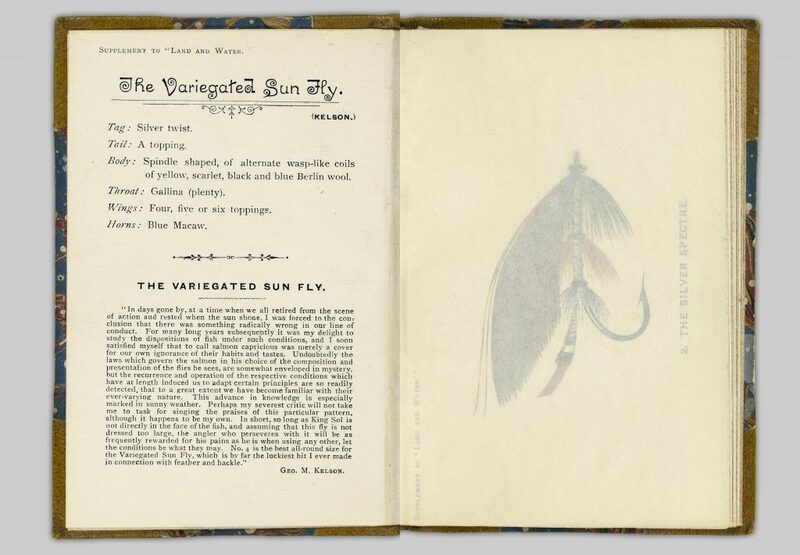 The Harry Hawthorn collection contains more than 2,200 books about fly-fishing and angling, including rare and valuable items from the 1700s to the 1970s. Harry Hawthorn was a UBC professor in the Department of Anthropology and Sociology, and even though the collection carries his name, he was not the only one responsible for collecting the materials. The collection is a donation from the Harry Hawthorn Foundation to the UBC Library. The Foundation was created after a fishing trip to Upper Campbell Lake in 1953. The group of UBC professors and the University President, Dr. Norman MacKenzie, decided to create a Foundation with the money collected from bets and fines for non-ethical methods used for fishing. 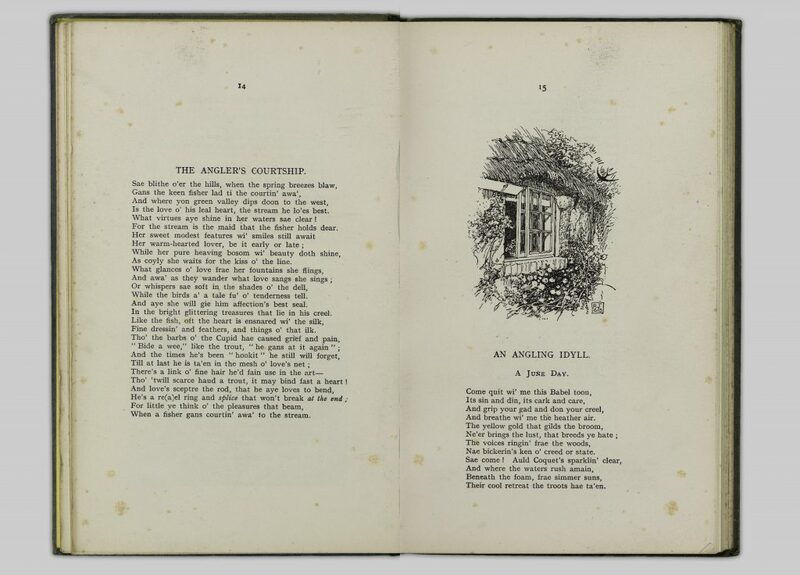 The money collected from fines and bets of the subsequent annual fishing trips were used to purchase books on angling and game fish for the UBC Library. Annual fines, contributions from members and gifts of books and money were used to enhance the collection. Roderick Haig-Brown (BC author), Tommy Brayshaw (BC artist) and Dr. Leon Ladner (former member of the UBC Board of Governors) have all donated their work as well as funds to purchase books, thus increasing the uniqueness and importance of the collection. 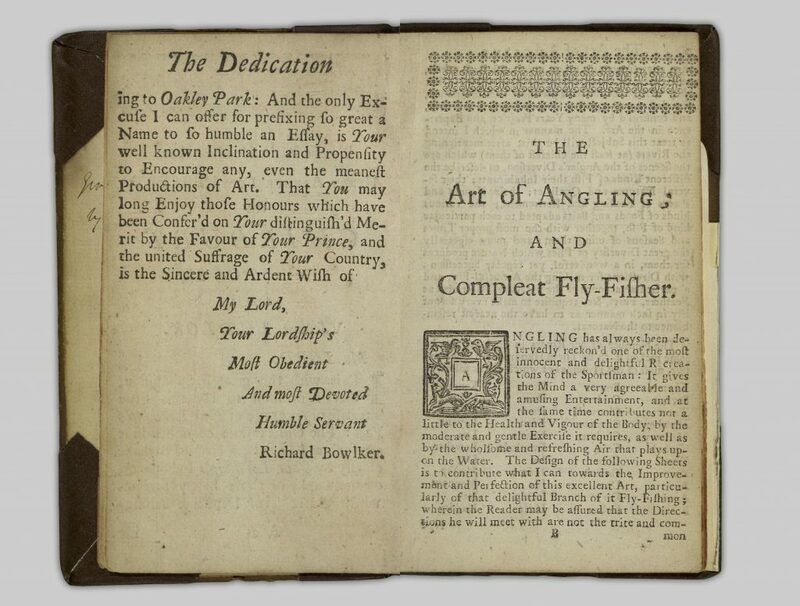 Access the Harry Hawthorn Fly Fishing & Angling Collection and get to know the techniques for fishing.